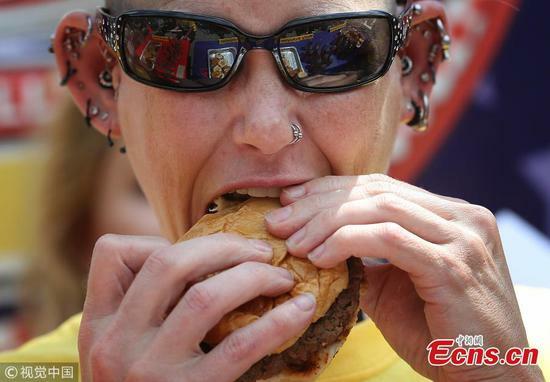 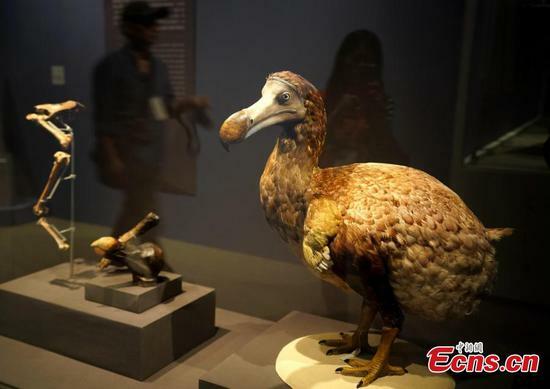 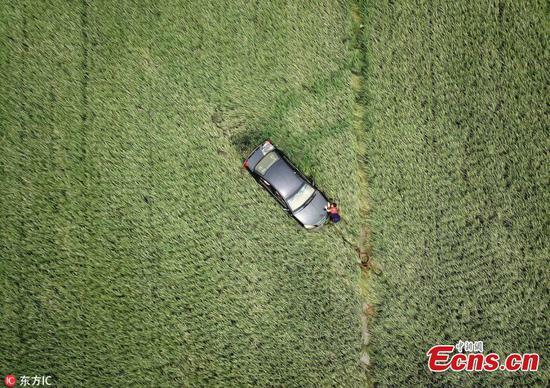 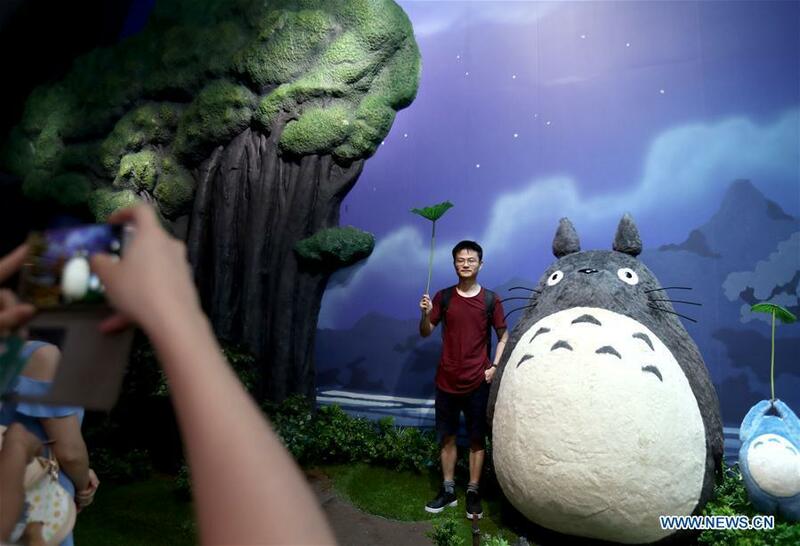 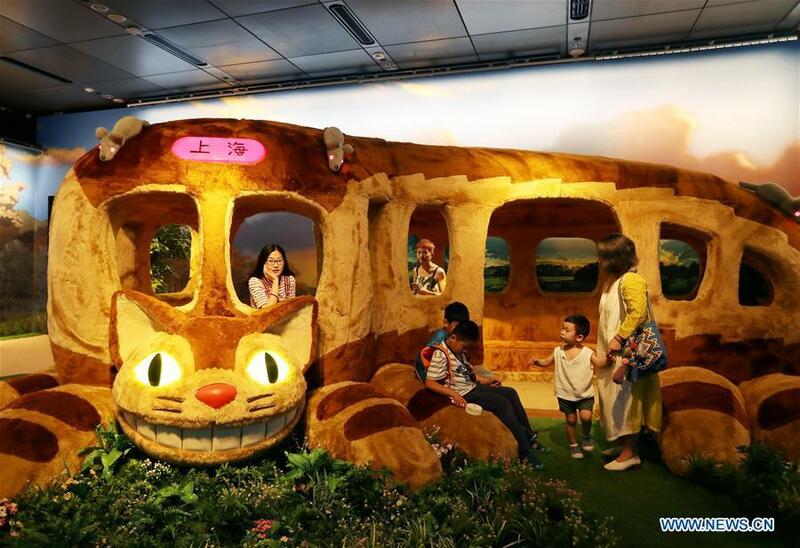 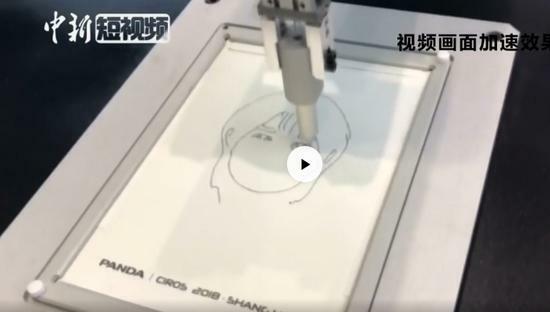 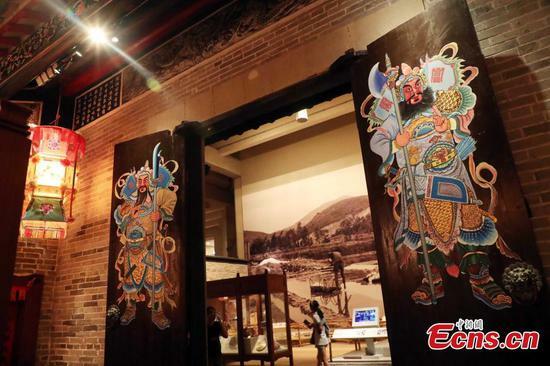 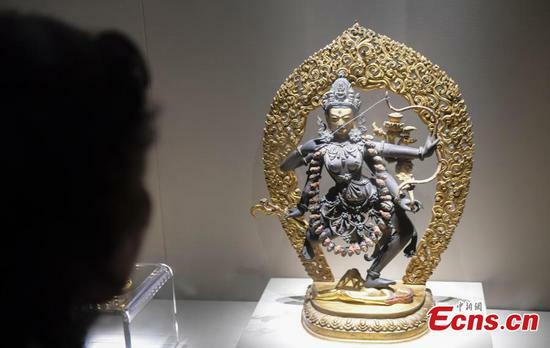 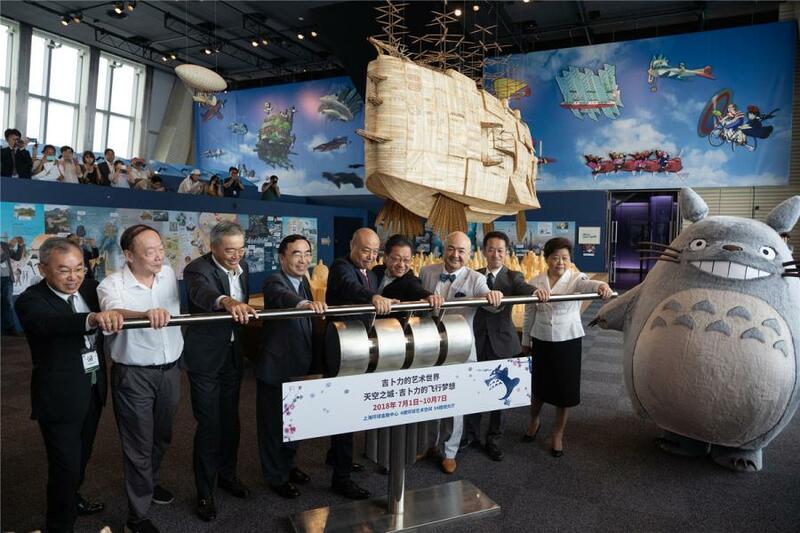 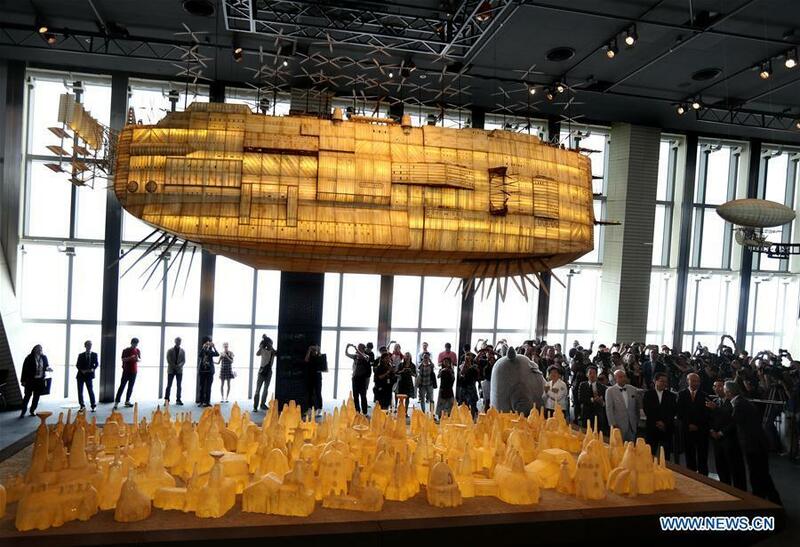 World of Ghibli in China, the first themed exhibition authorized by Japan's Studio Ghibli, opened at the Shanghai World Financial Center on Sunday. 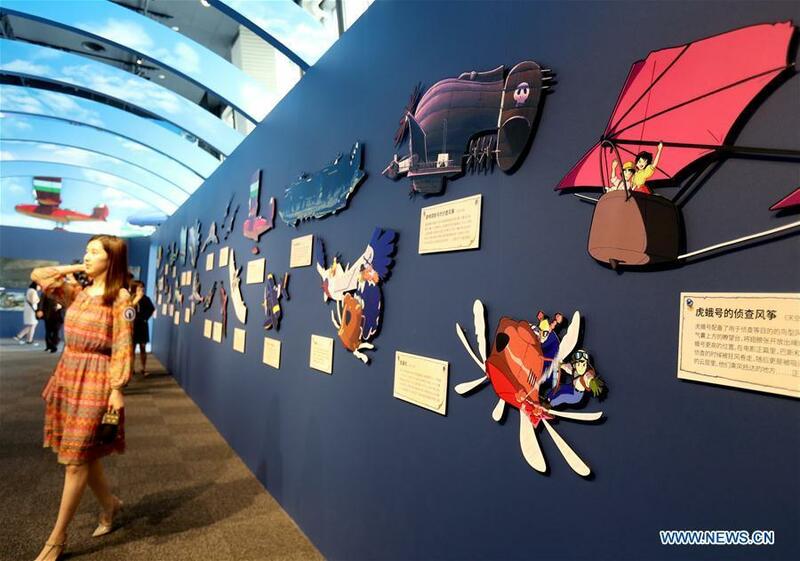 The exhibition, which will run till Oct 7, comprises two sectors: “the artistic world of Ghibli ? 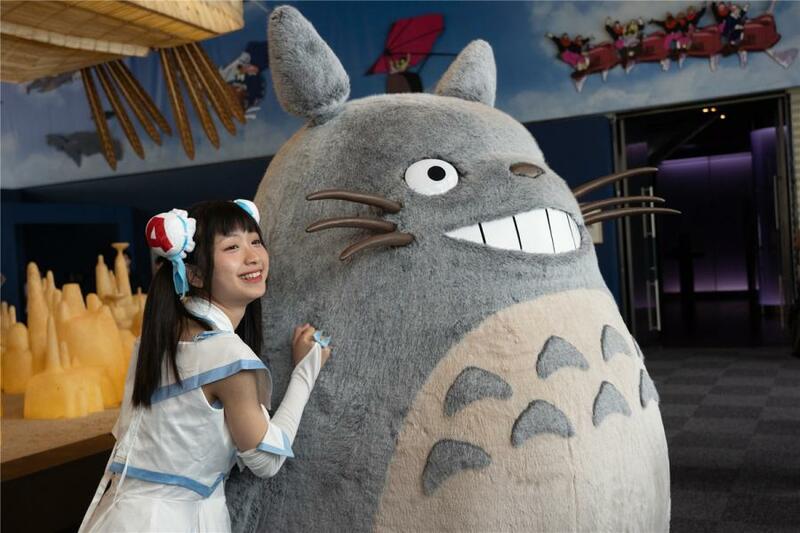 in memory of the 30th anniversary of the release of My Neighbor Totoro”, and “Castle in the Sky ? 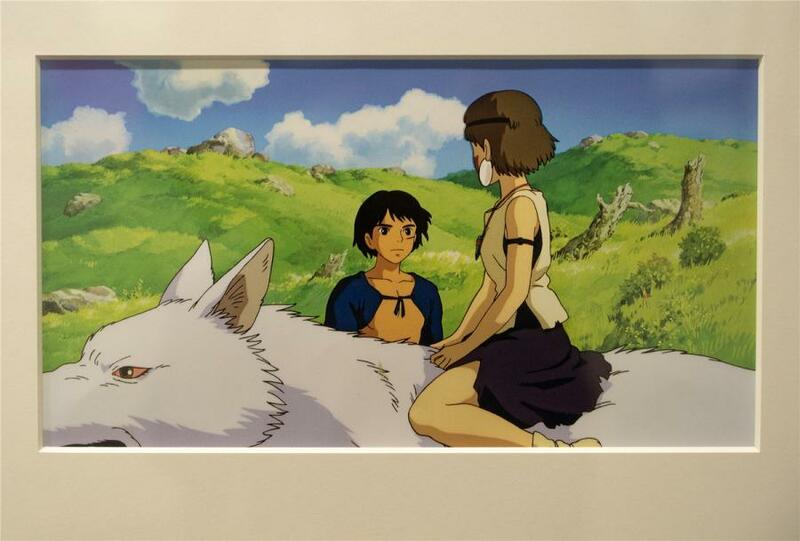 Ghibli's flying dreams”. 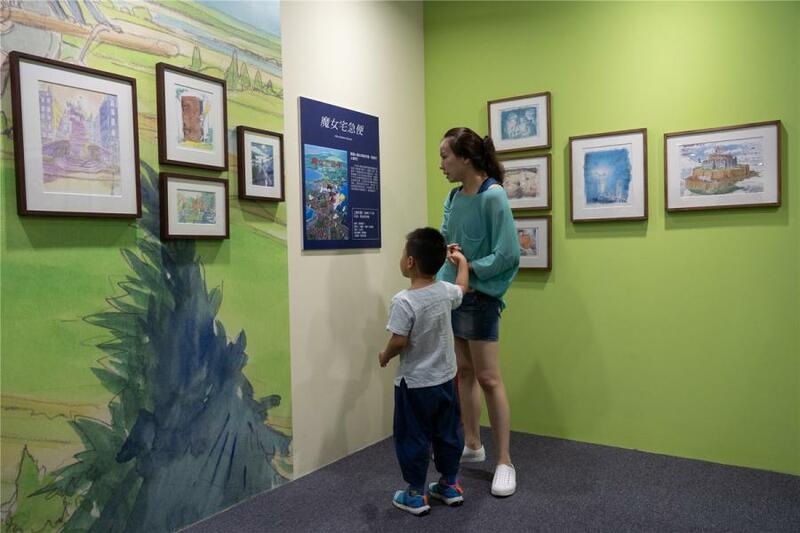 During the exhibition, visitors can admire the 285 paintings and manuscripts made by the studio's masters, ride in the Tatsuo's bus featured in My Neighbor Totoro, be a guest to Satsuki and Mei’s house ? 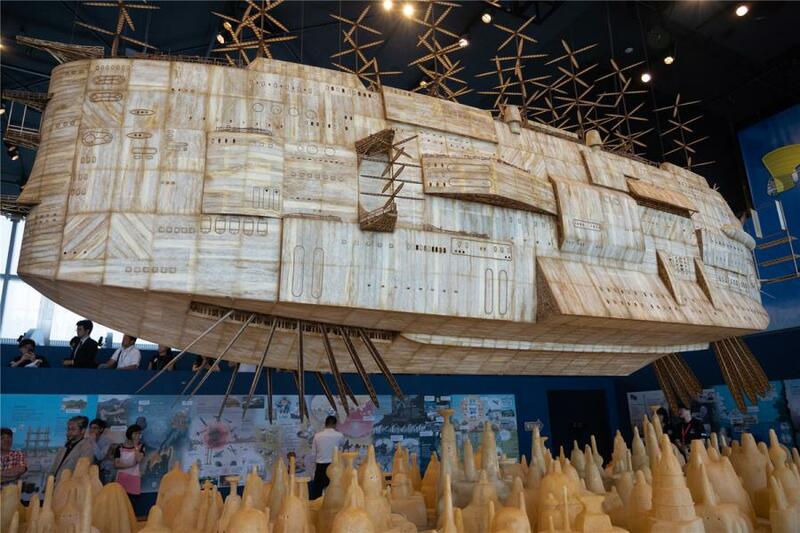 a half-size replica of the building described in the original works for My Neighbor Totoro, and view the 8-meter-long airship featured in Castle in the Sky. 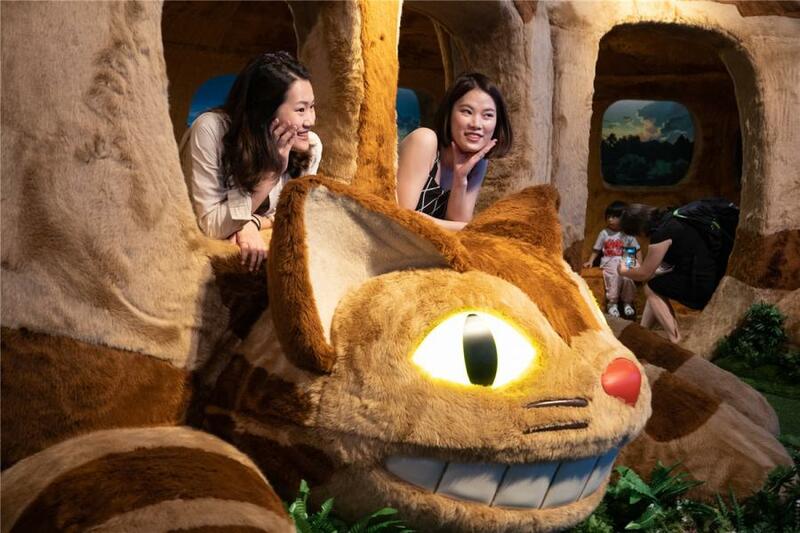 Co-founded by Japanese film director and animator Hayao Miyazaki, Studio Ghibli is one of the most acclaimed animation studios in the world, and the home of some of the most revered and beloved animated works to have ever graced the screen. 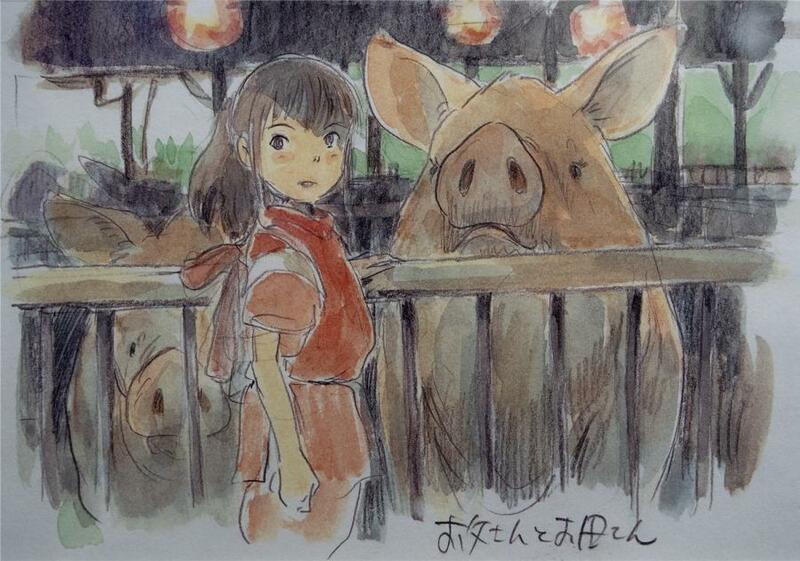 The anime feature films produced by the studio include Spirited Away, My Neighbor Totoro, Princess Mononoke, Grave of the Fireflies, and Kiki's Delivery Service.